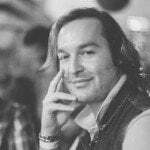 Below you will find a photograph of a gentleman by the name of Chad Roberts. Chad is, for all accounts, a normal guy with one exception: he has a super beard. 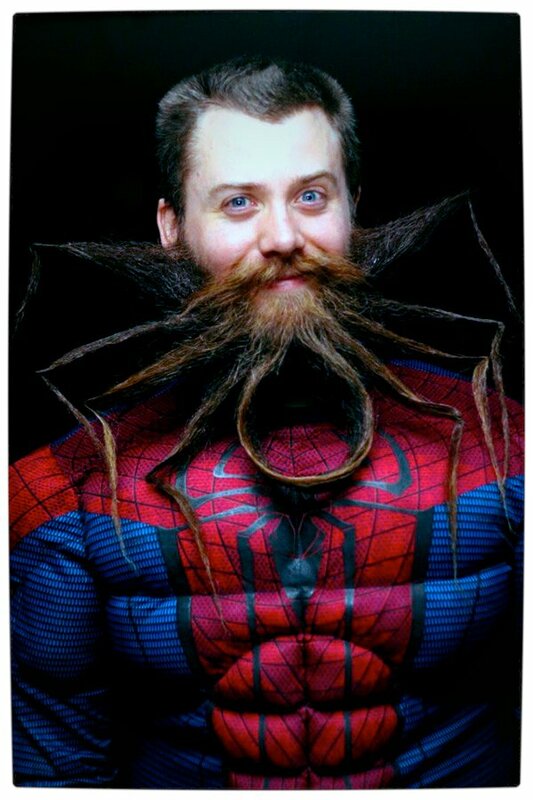 The Amazing Spider-Man beard from above recently allowed Chad to earn top honours at the 2nd Annual Garden State Beard And ‘Stache Competition – yes, it is a real event which is run by the The Garden State Beard & Mustache Society (a legitimate society). Chad adores his beard so much that he founded, and is currently Minister of Information, of the RVA Beard League; which aims to bring people together to be ‘good facial hair ambassadors’ in their respective communities. Thankfully, no word if Chad’s ‘spider-sense’ reaches from his ‘drapes’ to his Mary Jane startling ‘carpet’. Either way, Ron Swanson would be proud.